Lamma Island is a known home to a diverse cuisine variety. Street food is all nice and well but sometimes you just want to sit down and enjoy a gut-warming meal in the comfort of indoors. Wonder where to find some quality comfort food on Lamma Island? 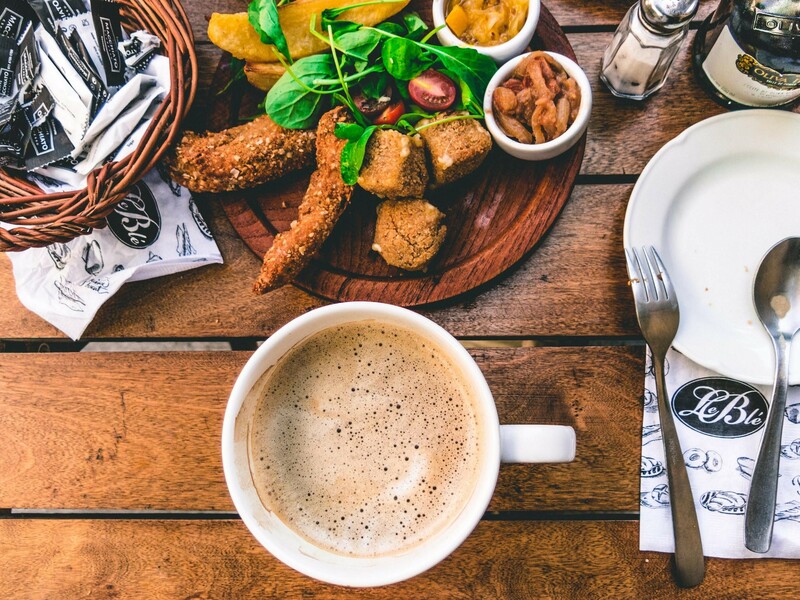 Here are a few of our favourite spots for the perfect comfort food on this island. From a homely luxurious fried-up to a filling vegan burger, we’ve got you all covered! LaLa mama’s Cafe Grocery is one of the local millennials’ favourites on Lamma Island. You can tell the reason from its store front. LaLa mama’s Cafe Grocery filled the front with screaming colours and cozy, warm toned lights that remind you of the comfort in front of the fireplace at Granny’s house. This is a place where you can spend a day just chilling with your friends, surrounded in coziness. Another reason why everyone loves LaLa mama is the food, obviously! Who wouldn’t enjoy a good fried-up on a weekend morning (or afternoon, if you want to. It’s served all day afterall)? Your sunny-side-up eggs are served with smoked salmon, bratwursts, baked beans, roasted tomatoes, sauteed mushrooms and potatoes, caramelized onions, crispy toasts and some bacon that will make anyone drool! A good cuppa after a fried-up is a must. It’s not a good morning without a nice cup of coffee to wake you up from a long night of gloomy slumber! Looking for a more refreshing fried-up? We have another good spot for you as well! Hide Out offers you full English breakfast all day long with a killer seaside view of Lamma Island to give you a feast for both your stomach and your eyes! A nicely done full English breakfast served with some fruit to cancel out the greasiness of the fried-up is what everyone needs to wake up to… preferably everyday! Want something even lighter? Maybe this egg benedict would be your perfect match! Not everyone is in the mood for a fried-up, such as our vegan friends. And Bookworm Cafe has them covered as well! 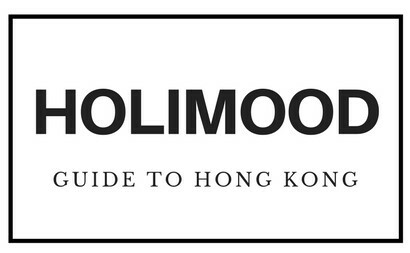 Drop in Bookworm Cafe in Lamma Island for some hearty, wholesome vegan dishes! Their menu is made up of vegan cuisines that are created with top-quality organic veggies. Like the name of the cafe suggests, you also get to spend the entire day reading some quality literature at the cafe. Just take a pick on the menu, order some good vegan food and read your day away! With the serene atmosphere, is there anywhere in Lamma Island you’d rather spend a lazy day? Try out their soba noodles salad to give your tastebuds a fresh fusion of soba noodles and mixed greens! The dressings are made with sesame sauce to match the soba noodles, topped with some mozzarella cubes to finish off with a cheesy boost of protein! Their vegan burgers are also the perfect treat for those who are in the mood for a little comforting fast food! Minus the meat, triple the tastiness! Bookworm Cafe put their theme in books; Lee Ocarina Cafe put their theme in the ocarina. Found by one of the top ocarina players in Hong Kong, the Lamma restaurant is surrounding entirely by decoration and rhythm of ocarina. Nothing make vegan dishes even more enjoyable than the sweet tune of ocarina playing in the background. With the burger size of my face, and the chunky chips placed on the side, this vegan burger is guaranteed to give you the satisfaction of a beef burger! This is pretty much what vegan comfort eating looks like! Don’t miss out on the beverage as well! Order a fresh lemon adlay beverage to wash away the greasiness of chips!